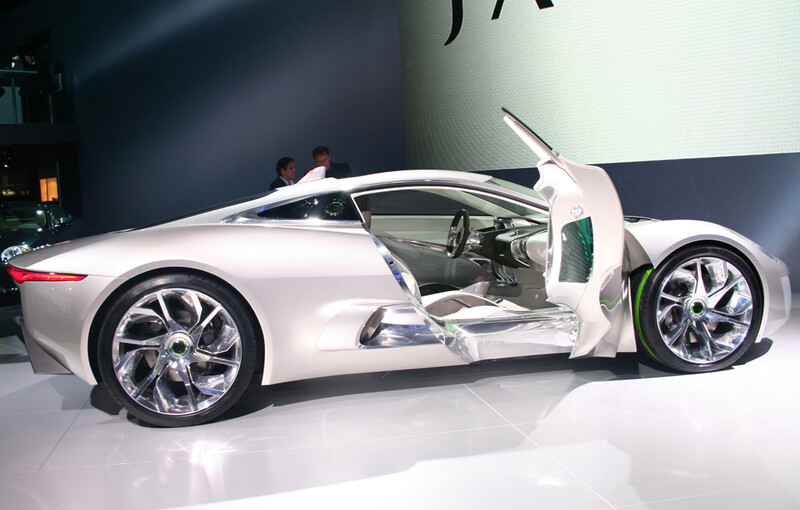 Jaguar revealed at Paris a surprising anniversary concept. 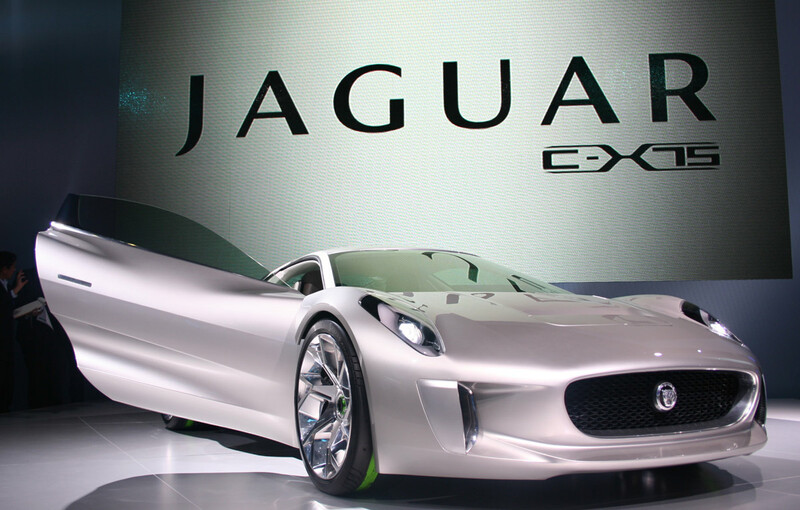 Jaguar C-X75 Concept is an electric supercar that provides great performance even we talk about an electric model. Mike O’Driscoll said that this 75-year anniversary concept comes in a way or another as a tribute for all who put their knowledge in creating Jaguar models over the years. 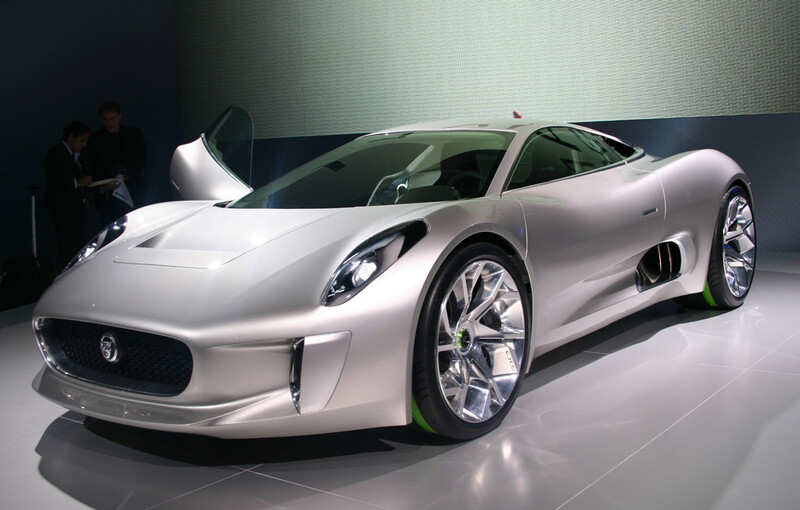 Jaguar C-X75 concept comes with four electric engines able to provide 195 horsepower and 400 Nm of torque each and due to the electric aggregate create in collaboration with people at Bladon Jets, the British concept provides an autonomy of 900 kilometers. 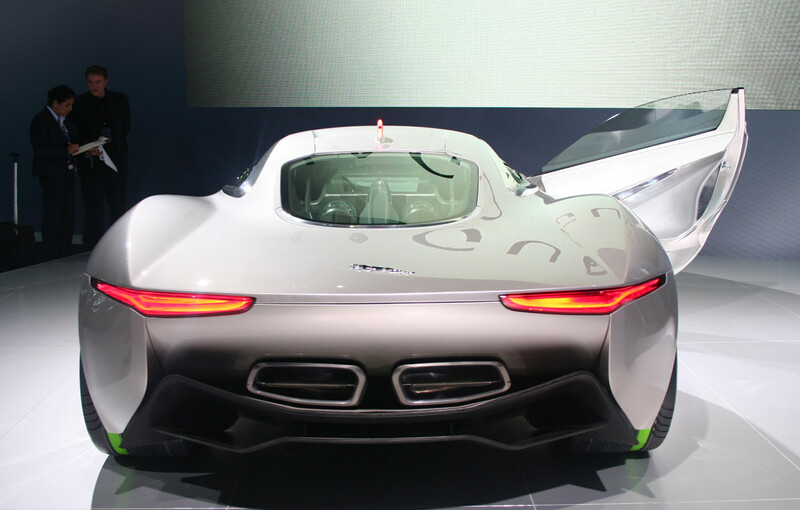 Using the electric propulsion system, the concept si able to provide a top speed of 330 km/h and to run up to 110 kilometers without emissions. 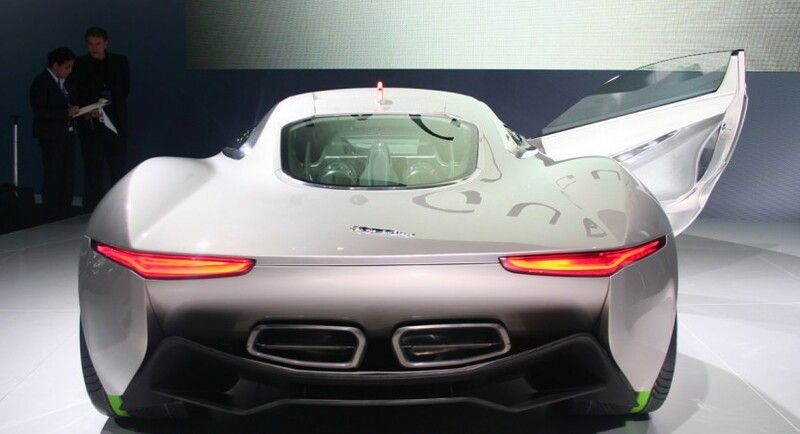 The impressive concept is able also to accelerate from 0 to 100 km/h in just 3.4 seconds. The British people managed to create an innovative propulsion system that provides both great performance and high autonomy.